It’s Summerfest in Auburn Hills, Michigan. Time to have fun and save lifes. 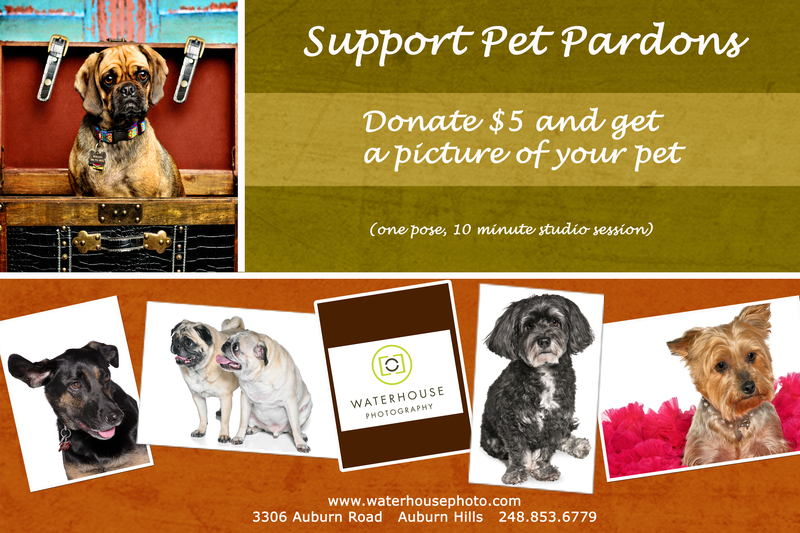 On Saturday, June 23rd Waterhouse Photography will take pictures of your pet for a $5 donation to support PetPardons. If you are one of the lucky pet parade winners you can even get a free photo session plus 20% off your print purchase. Posted in Uncategorized and tagged animals, auburn hills, donate, michigan, Pet Parade, pet pardons, PetPardons, Photography, summerfest, win free photo session. Bookmark the permalink.